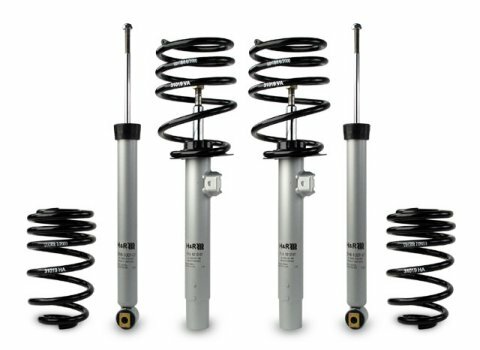 Fits E81, E82, E87, and E88 128i and 135i coupe and convertible. Lowers car 1.8" front and 1.3-1.4" rear. Softer than Sport Cup Kit part number 31054-6.